I am currently an assistant professor in digital art at Louisiana State University (LSU). It is my third year at LSU and I teach both undergrad and grad levels including animation, video art, physical computing, creative coding, and digital fabrication. In my first job as a video editor for the LG Home shopping company in Korea, I practiced basic skills such as video editing and camera signals. Due to the live broadcasting nature of the network, the dynamic was fast-paced. Working in a team with audio engineers, directors, and producers was extremely important in order to execute the shows smoothly. Learning collaboration through video broadcasting taught me the benefits of working with others with various expertise. I hold a Ph.D. in digital media from Georgia Institute of Technology, an M.F.A. in digital media from Rhode Island School of Design, and a B.F.A. 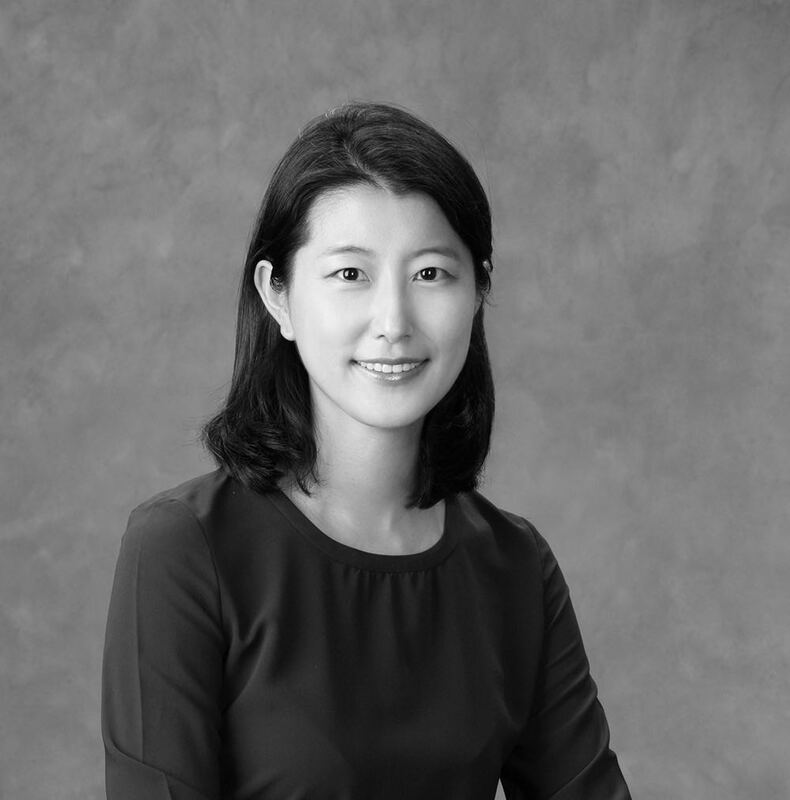 in Information Design from Ewha Womans University. I participated in SIGGRAPH art gallery in 2008 and 2010. I presented my performance video “Wonderland” in 2008 and an interactive table installation “Dinner Party” in 2010. In “Wonderland,” I conveyed the feeling of displacement and conformity in the act of walking in the opposite direction of everyone else in the streets of New York. “Dinner Party” provided a platform for communicating between audience members and imaginary creatures. While I presented these works, I interacted with SIGGRAPH participants and visitors and received productive feedback from an array of artist, scientist and industry representatives. When I attended the SIGGRAPH conference for the first time in 2008, I was deeply surprised with the support and encouragement from the digital art community. I loved the positive energy as I met many artists, educators and industry representatives who encouraged and gave feedback to various artists. Because of the care and support I received from the SIGGRAPH conference, I joined the Digital Art Community (DAC) committee to share, support and encouragement with other artists. I enjoy developing projects based on interactive installations that can open up critical discussions. I am currently developing an installation that displays social media data from Twitter, Instgram and Facebook. The data displayed will be used to evoke reflection and discussion on what social media users freely post relating to sensitive issues that most would not be willing to share in a face-to-face conversation. Please visit my website www.hynam.org for the further information. I would like to meet Nam June Paik, who was one of the pioneers in the Fluxus movement. When I visited the Smithsonian American Art Museum a few years ago, I was astonished by his vision of contemporary art. His early art work is still very relevant to today. His out of the box art work and vision help drive my art work in a new direction. I enjoy using my hands by creating crafts, sculptures, and cooking. When I use my hands for crafts, my mind is focused and it is a form of meditation for me. Cooking is also a great outlet for me as I apply my creativity to cooking as in developing art. Cooking is also a great avenue to share and connect with others. My mother has had a huge influence on me as a strong and wise woman. She taught me how to interact with others with passion and a warm spirit. She was very encouraging and in support of my artistic abilities. Because of her I can pursue my career as an artist. 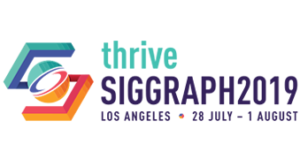 I am appreciative to Cynthia Beth Rubin and Jacki Morie for encouraging and supporting me to become actively involved in the SIGGRAPH community as well as many other talented artists, scientists, and educators such as Roger Malina, Sue Gollifer, and Mark Milloff. They have all been great mentors to me and I thank SIGGRAPH for allotting me the opportunity to continuously interact with them. My first experience to attending the SIGGRAPH conference was my proudest moment. It completely changed my life and had a profound affect on me as I understood the importance of support and encouragement from and for others in the digital art community.